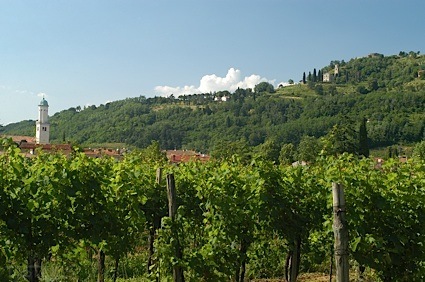 Bottom Line: An unassuming nose leads to a bright and zingy palate that begs for summer dinners. 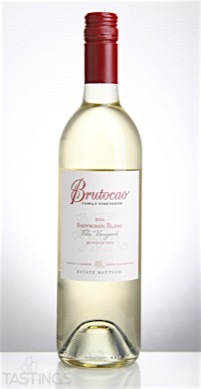 Brutocao 2016 Estate Bottled Feliz Vineyard, Sauvignon Blanc, Mendocino rating was calculated by tastings.com to be 90 points out of 100 on 3/28/2017. Please note that MSRP may have changed since the date of our review.